Telegram blockchain platform is 70% ready. September mailing of the company to investors testifies to it. TON platform is planned to start "after this fall". 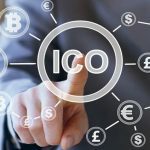 The developers note that the blockchain component required for the implementation of smart contracts (TON Virtual Machine) is 95% complete. The chain for transferring transactions (TON Network) is also almost ready. Now TON developers active work on the creation of blockchain itself - the mechanisms for creating new blocks and their confirmation among network members. 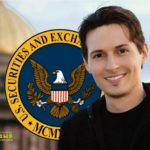 The blockchain platform Telegram Open Network was described in the investment prospect of the messenger in front of ICO. 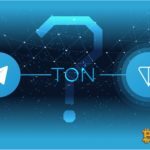 In July, Telegram Passport was announced - the first phase of TON implementation. Thanks to Telegram Passport, users will be able to upload their documents in order to then log in an unlimited number of times on various websites and services that require identity verification. 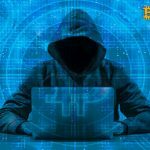 These data will later be moved to a single distribution cloud, and their owners will be able to use the Gram cryptocurrency, which will become a means of payment within TON. © 2018 bit.news | queries 228, for 0.445 sec.